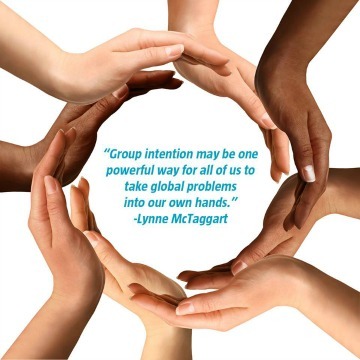 This is just one of similar comments from a participant in one of our large-scale Peace Intention Experiment, and ever since that time I’ve been puzzling over what exactly happens when people come together to intend as a group. Our participants continuously report experiences they describe as ecstatic and emotionally profound (many even sob uncontrollably during the experiment), and they feel such an overwhelming sense of connection with the other participants and the target that this attachment carries on after the experiment is over. In all, nearly six percent of adults over the age of 18 report having anxiety. Fortunately, there are many treatment options available, and some of the most effective treatments are also among the safest and least expensive, and don’t involve drugs. 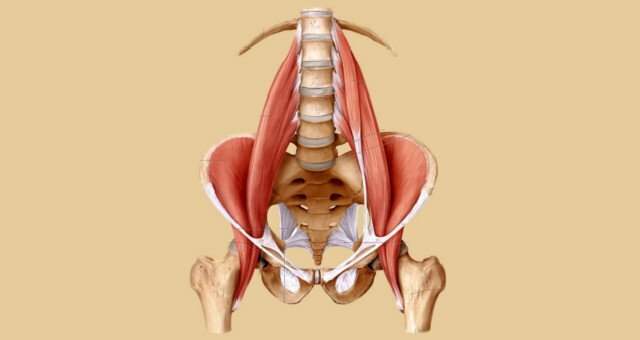 "The psoas major muscle (pronounced “so-as”) is often referred to as the deepest core, or as yoga therapist and film-maker Danielle Olson states, the “muscle of the soul.” This core-stabilizing muscle located near the hip bone affects mobility, structural balance, joint function, flexibility, and much more. In addition to its function to help keep the body upright and moving, the psoas is believed to allow you to connect with the present moment especially when it is stretched out and tension is released from the body.